Mark Lanegan announced his first full-band tour since 2012. Dates for the tour are posted below and tickets for all of the shows go on sale Friday, September 19th. 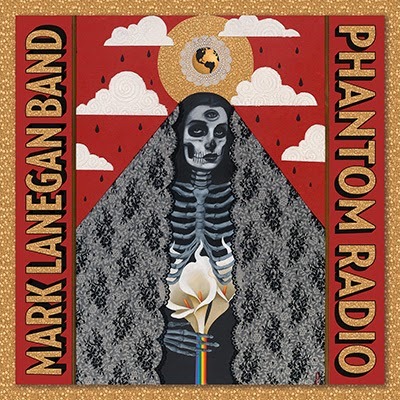 Lanegan will be hitting the road in support of his new album Phantom Radio, which arrives October 21st. The album is available to pre-order now, and those who pre-order the album through iTunes will receive Lanegan's No Bells On Sunday EP as an immediate free download.